The other day I was headed to an all-day business meeting when I noticed that my iPhone battery was almost dead. I had to make a detour to drugstore when I bought an overpriced wall charger and a cable. I have a small collection of portable chargers at home, but they are all too big and bulky to be a convenient travel companion. But size is certainly not an issue for the Megalo Mini charger. Billed as "The world's smallest charger with built-in cables," the Mini is just that. At 2.6-by-1.6-inches and weighing 1.7 ounces, the Mini is about the size of my car's key fob and just as light. It can travel comfortably in a pocket or purse or be attached to a key ring. The device has a USB port to charge its 1400 mAh Lithium-Ion battery and a pop-out cable in Lightning or micro-USB formats. 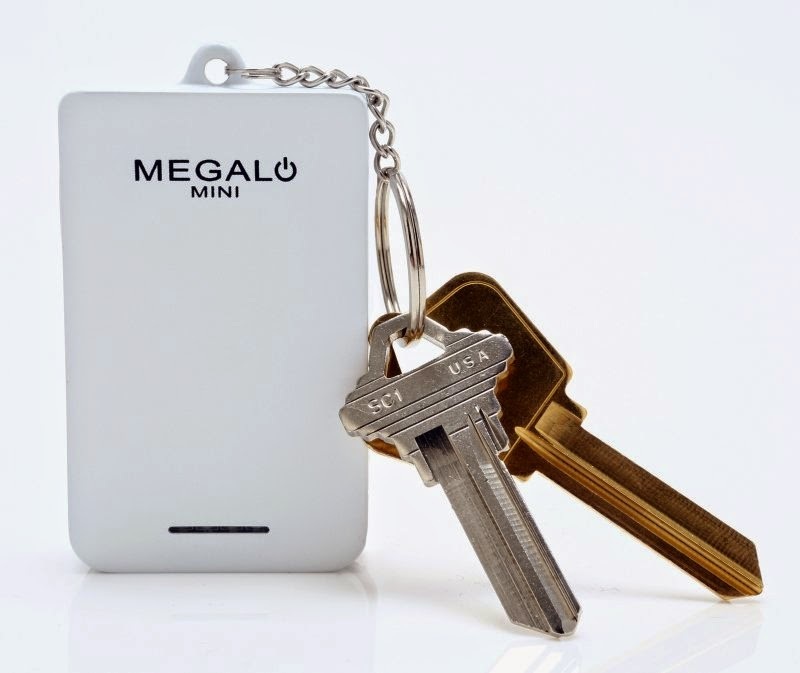 The Mini currently sells for $29.99 at the Megalo Mini website. Read what users say about the charger in the company's Twitter feed.